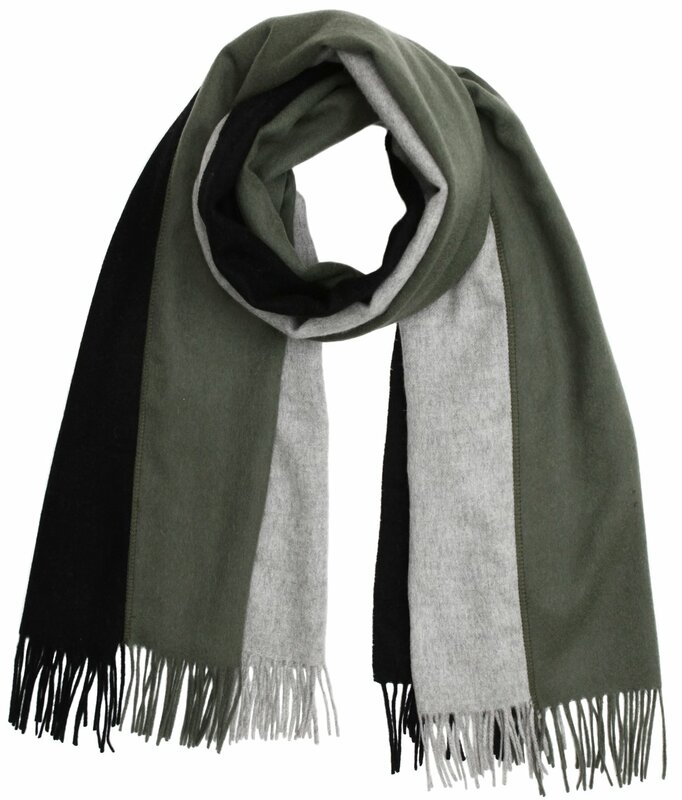 The Donni Trio incorporates three fun and neutral Fall colors, Green, Grey and Black. Wear it around your neck or even draped around your shoulders. A versatile piece guaranteed to get a lot of wear.